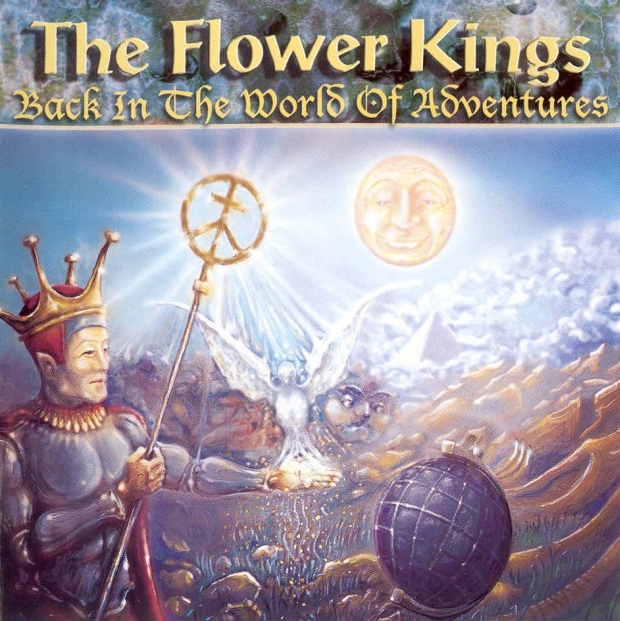 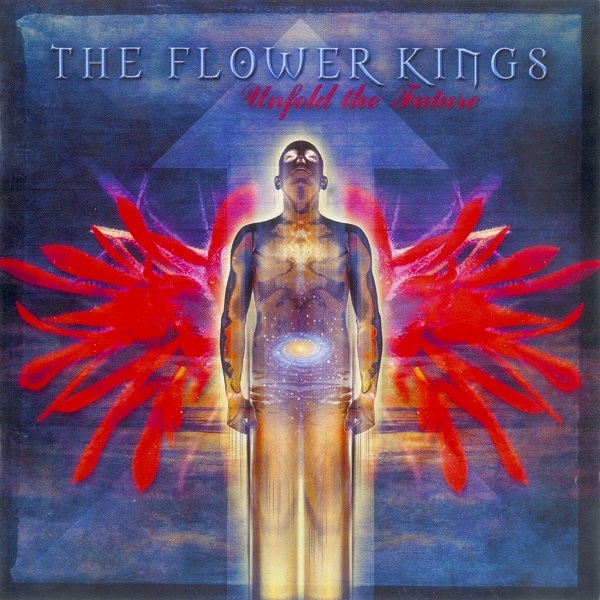 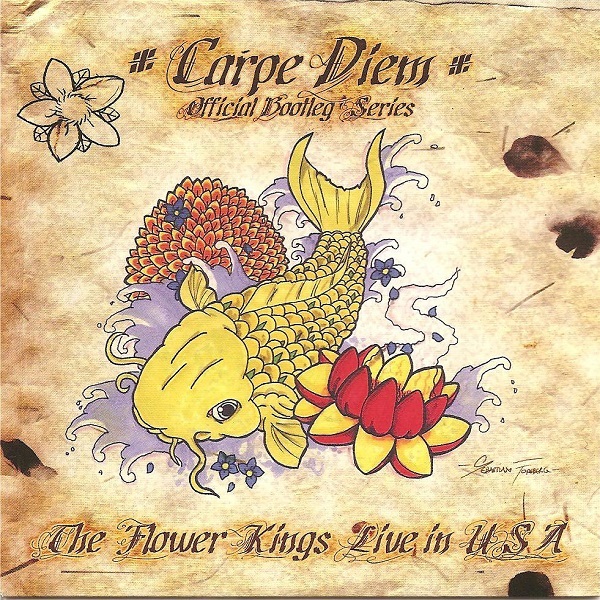 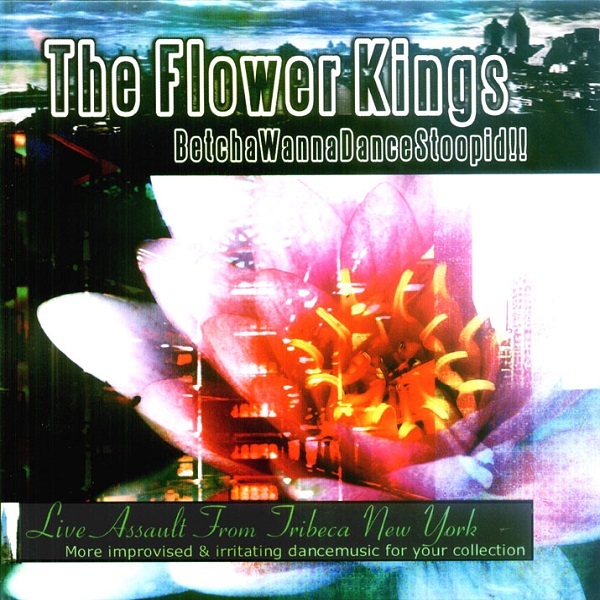 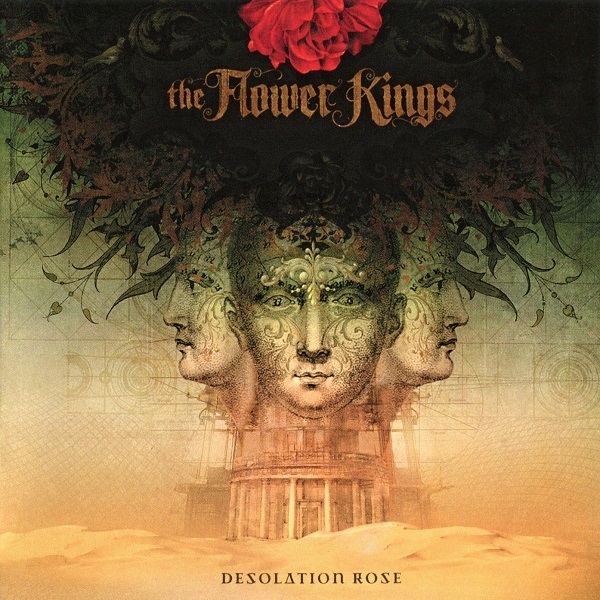 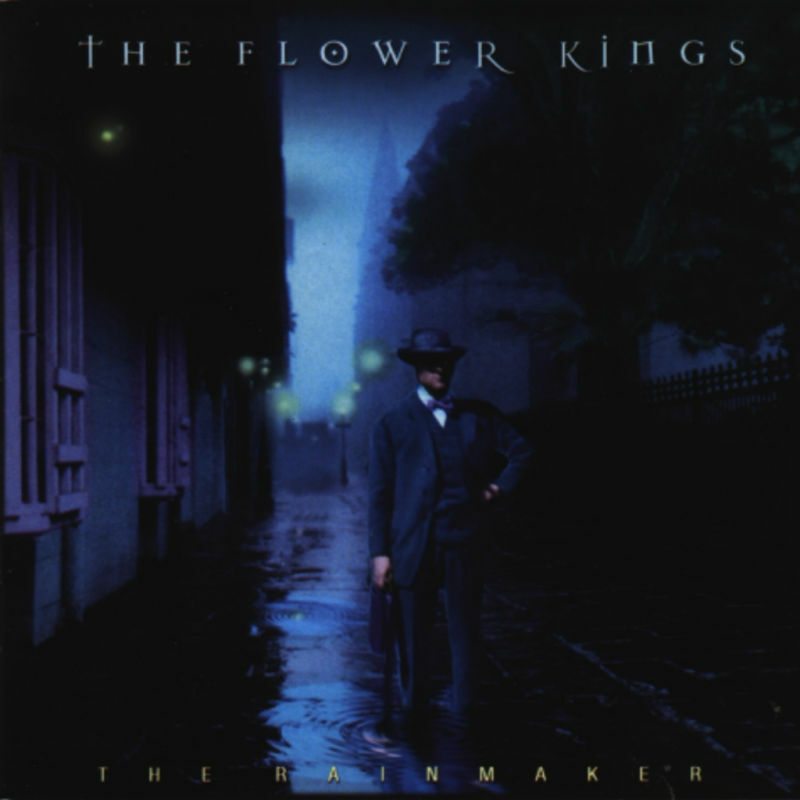 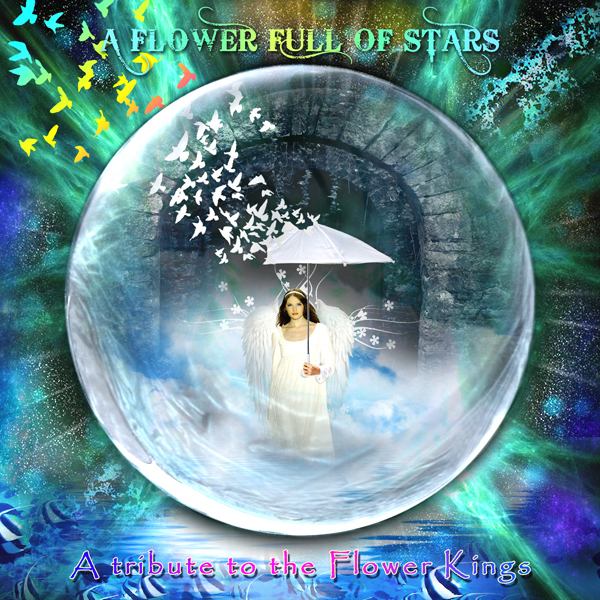 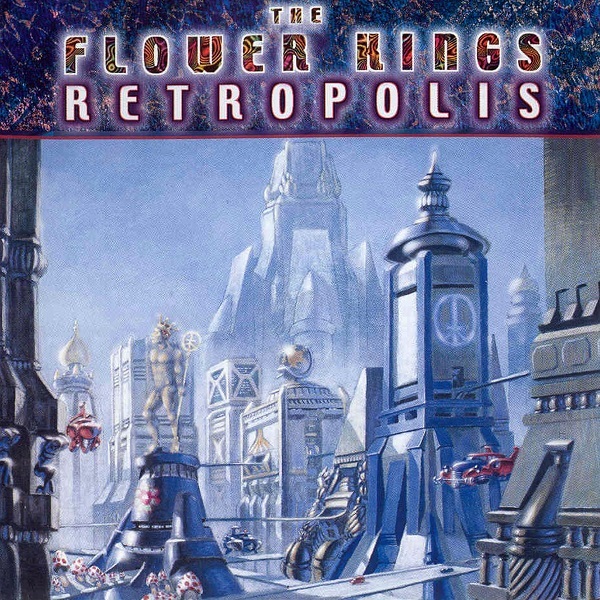 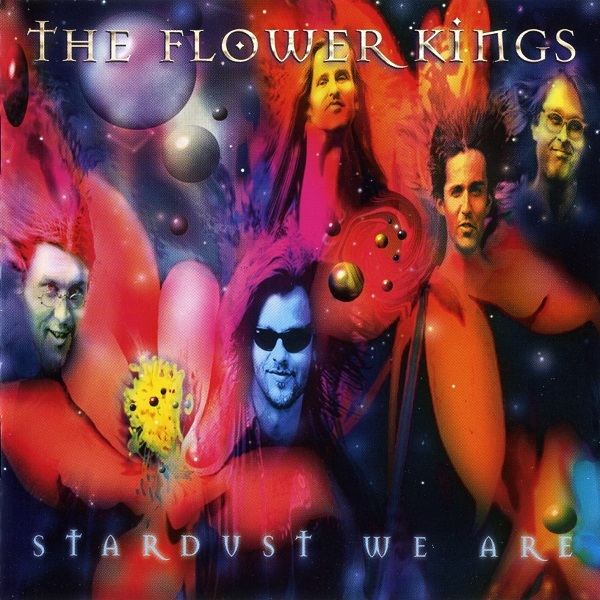 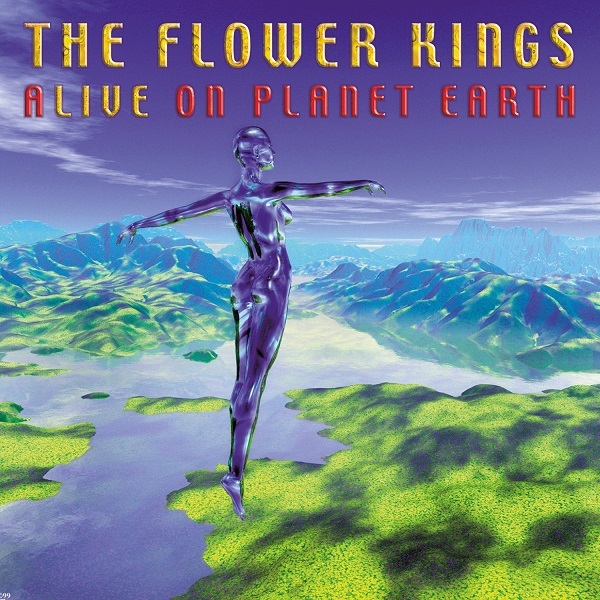 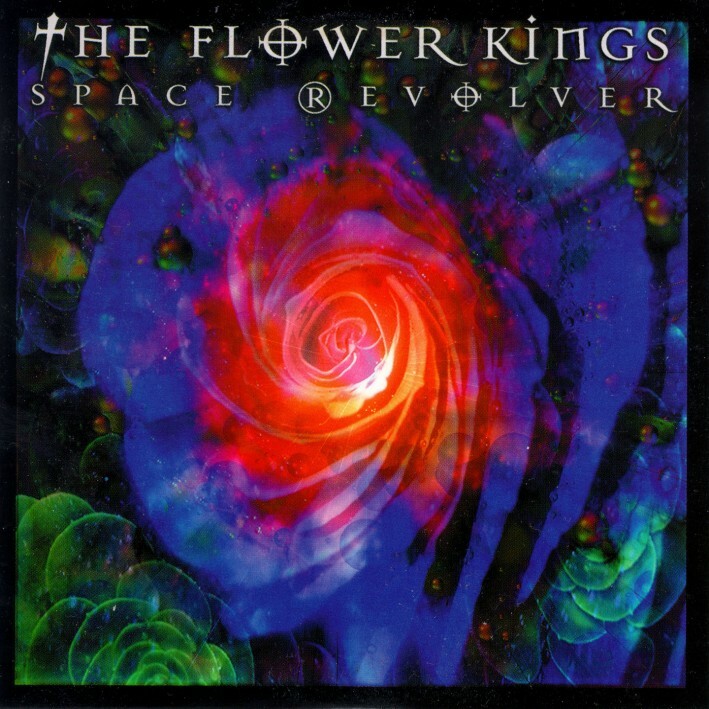 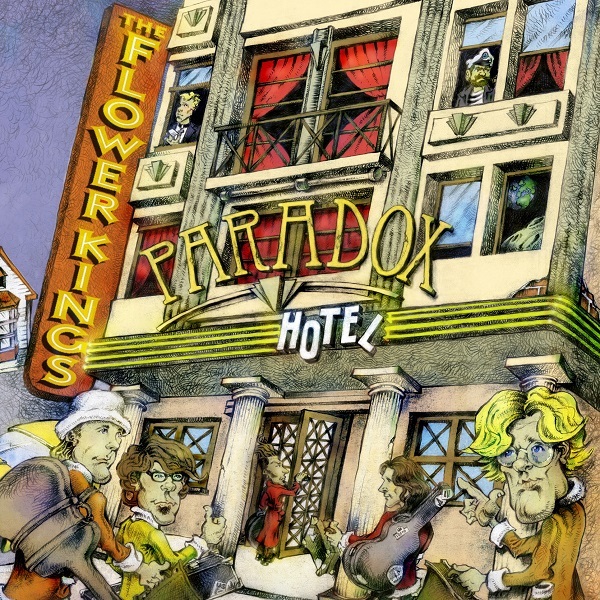 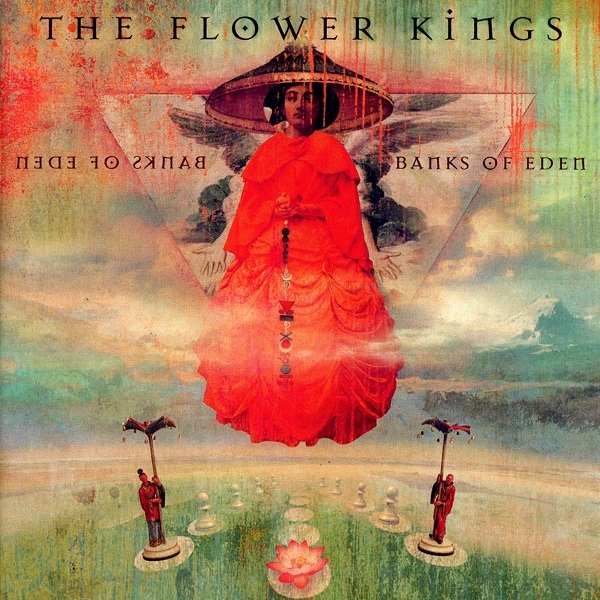 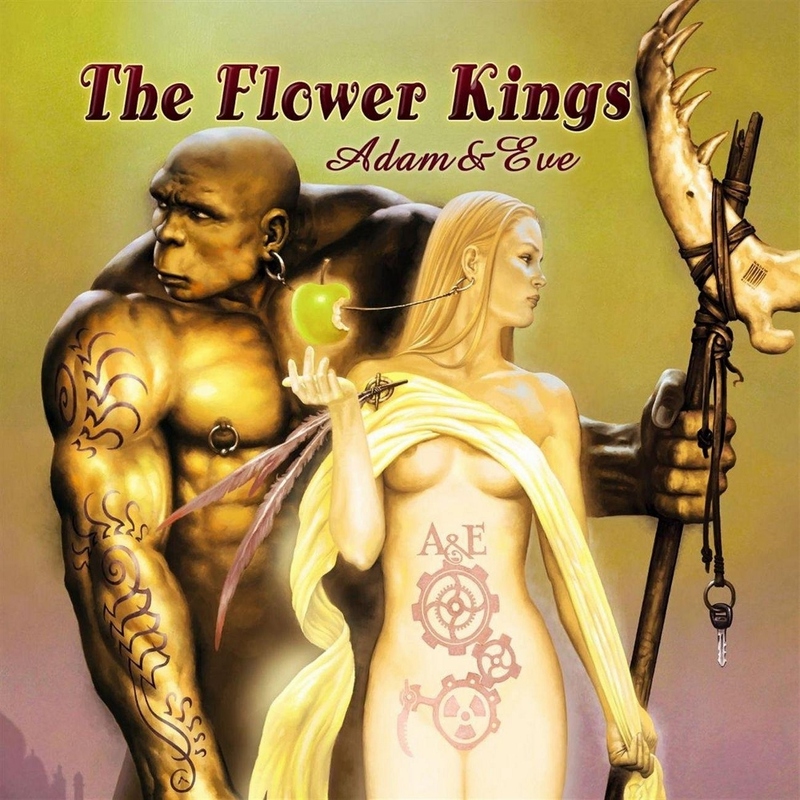 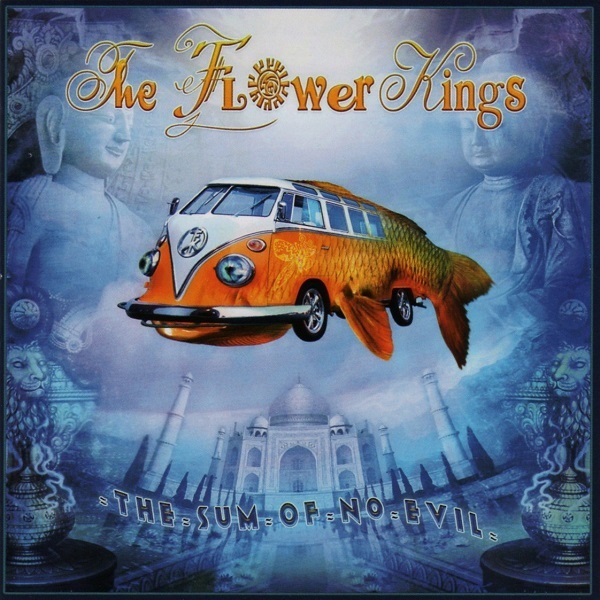 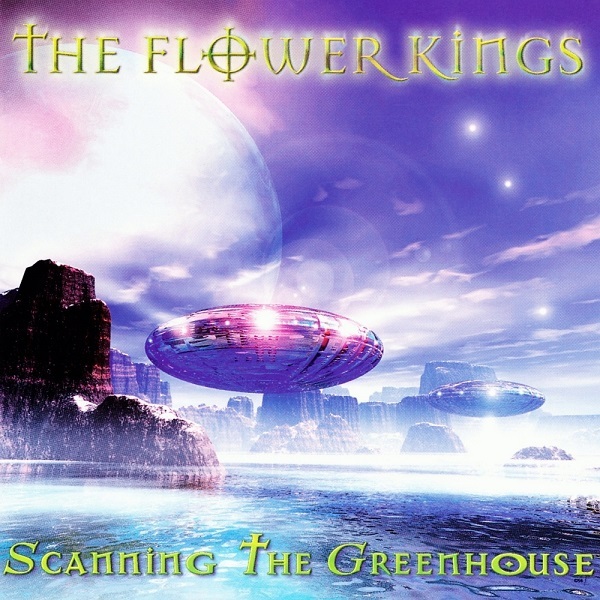 The Flower Kings is a Swedish progressive rock group. 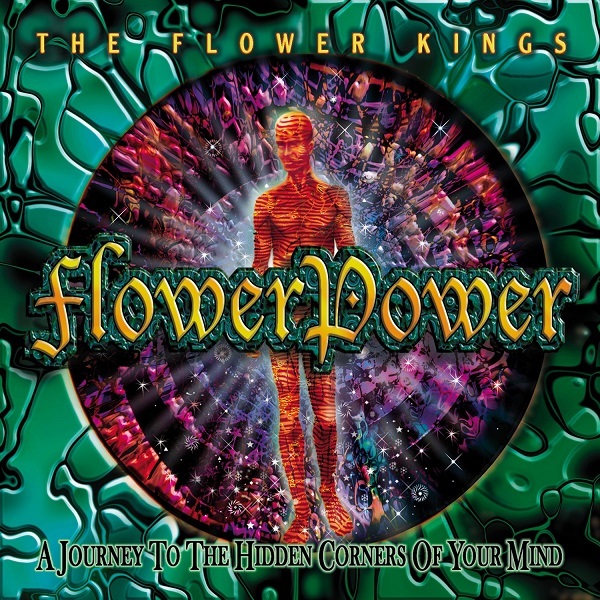 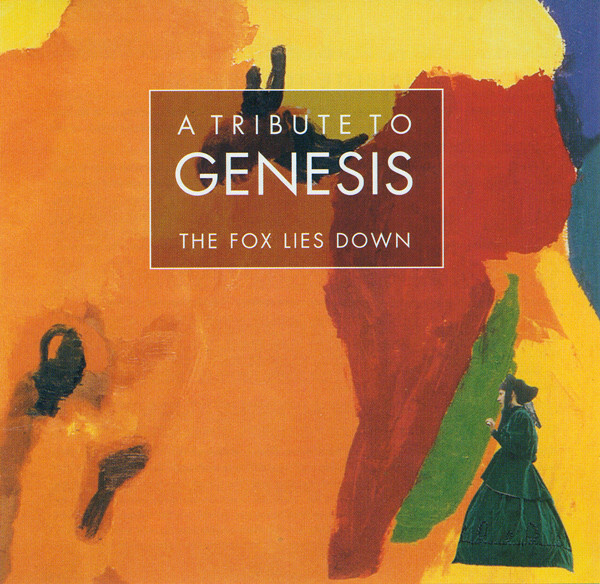 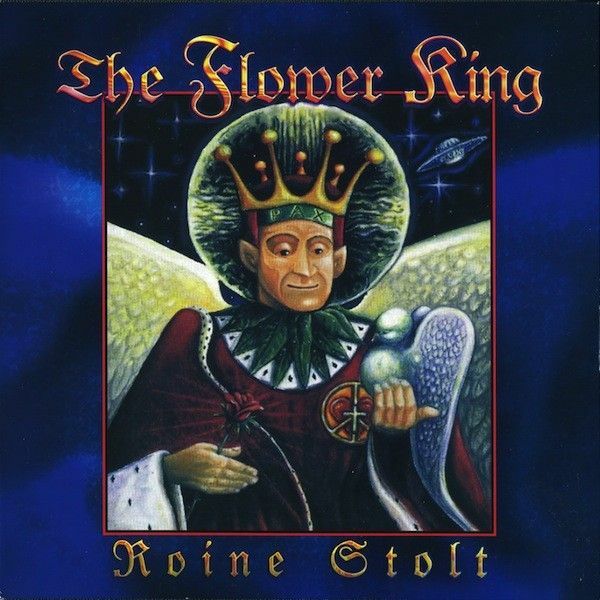 Formed in August 1994 by veteran guitarist Roine Stolt as a touring band to support his solo album The Flower King, the band stayed together after the tour and have gone on to become one of the most prolific studio recording units in rock music of their era. 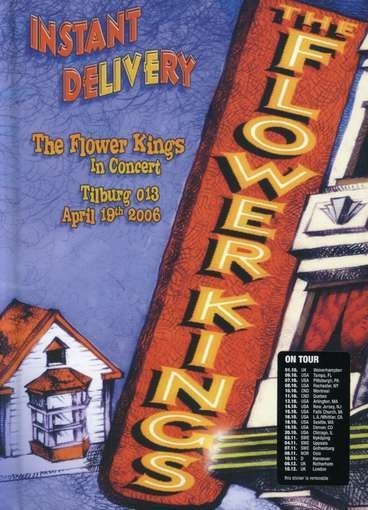 In thirteen years they released nearly 18 hours of music spread over 11 albums. 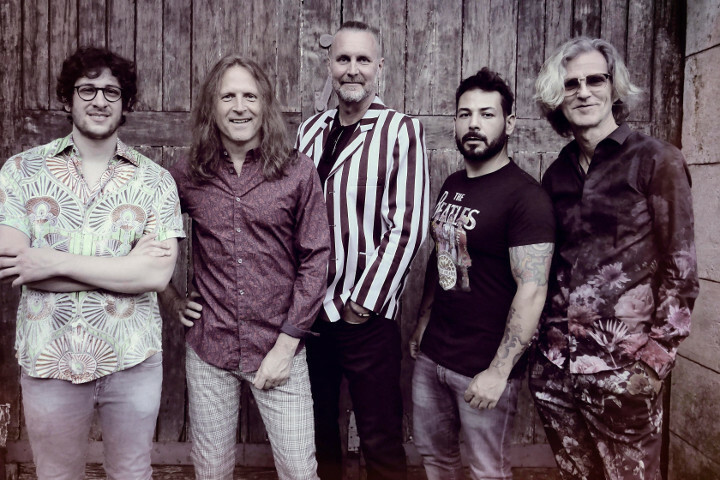 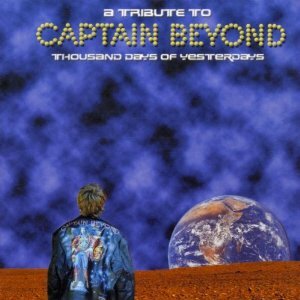 Their music is similar to early symphonic progressive rock groups such as Yes, marked by sharp dynamic changes, polyrhythmics, heavy bass, vocal harmonies, abstract and occasionally nonsensical lyrics, and extended song lengths.